Avail the Taski Swingo 450B Automatic Scrubber Drier that is highly efficient and capably meet the assorted cleaning requirements of several industries. The advanced make and excellent features of the Taski Swingo 450B Automatic Scrubber Drier makes it much demanded by the clients. 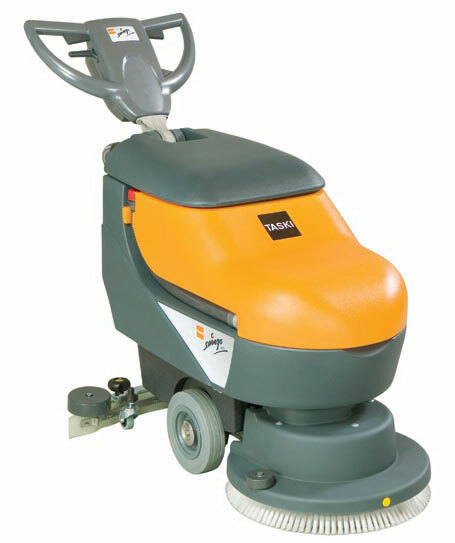 We provide the Taski Swingo 450B Automatic Scrubber Drier at market leading price.